Trust an established SaaS solution enabling digital business to monetize products and services through a suite of efficient, innovative, yet integrated, easy to consume micro-services. Simplify your business operations, accelerate your time-to-market and reduce your operating costs with one single e-commerce vendor. 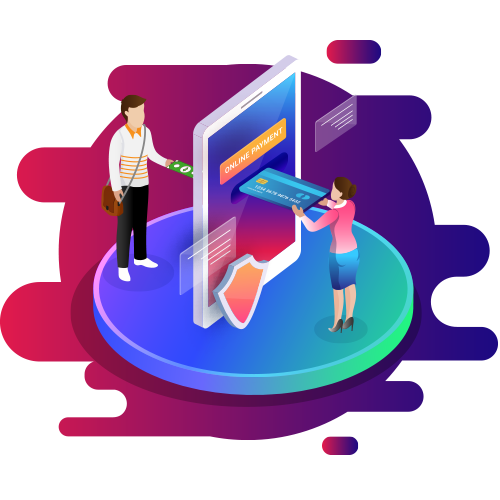 Nexway MONETIZE unlocks customer conversions and simplifies payments, enabling user monetization through any channel, and any point of sales. You focus on your core business while we manage the operational infrastructure necessary to scale and comply with local laws and market requirements such as taxes, chargebacks, and compliance. Accelerate your digital commerce growth and monetize your audiences by connecting you to a powerful content and distribution network to drive user acquisition and further the relationship with your customer. Nexway CONNECT enables publishers & service providers to quickly start selling their products and services on new channels worldwide while enables merchants to add simply and rapidly software, video games and services to their stores in a few days. This ecosystem allows you to realize maximum revenue and optimal customer experience by selling content and online services everywhere, across all online distribution channels, all revenue models, and all devices. 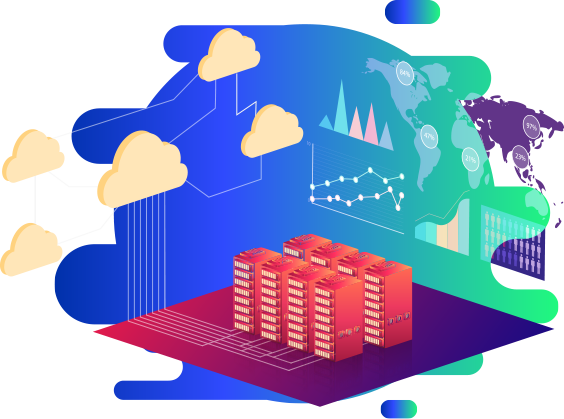 Nexway’s range of microservices available allows businesses to face expanding and diversifying channels and consumer points of sale with the tools required to operate globally. This provides a better conversion experience, making integration and online payments simple. Using Nexway headless platform makes your digital commerce agile. It is easy to maintain, fast to evolve and highly scalable. Nexway reporting tools get you the visibility into the metrics of your customer base and acquire insights that help you make smarter decisions for your business. 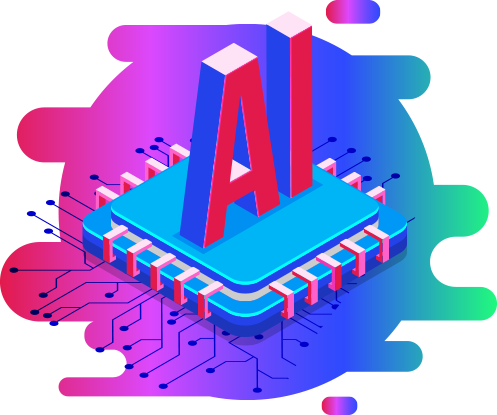 In addition, you get access to a range of smart tools and AI to boost conversion, optimize authorization rate and improve renewal rate for end users. We enable you to provide additional options in real-time, push the right product in the right place and the right moment. Complex remittance models & Multi-tiers settlement! Nexway facilitates and operates your different business lines such as B2C (direct sales), affiliate program and reseller network. Nexway supports all kind of business models with complex remittance models for affiliated third party or reseller loyalty programs on renewals. Rely on Nexway technology and team expertise to support you with a turnkey and unique solution to fully manage purchase experience with a unified checkout process and automated royalties to affiliates and resellers. Stay informed about our news. Discover our latest press releases and read the articles dedicated to us. Enter your email address to subscribe and receive our latest news by email.